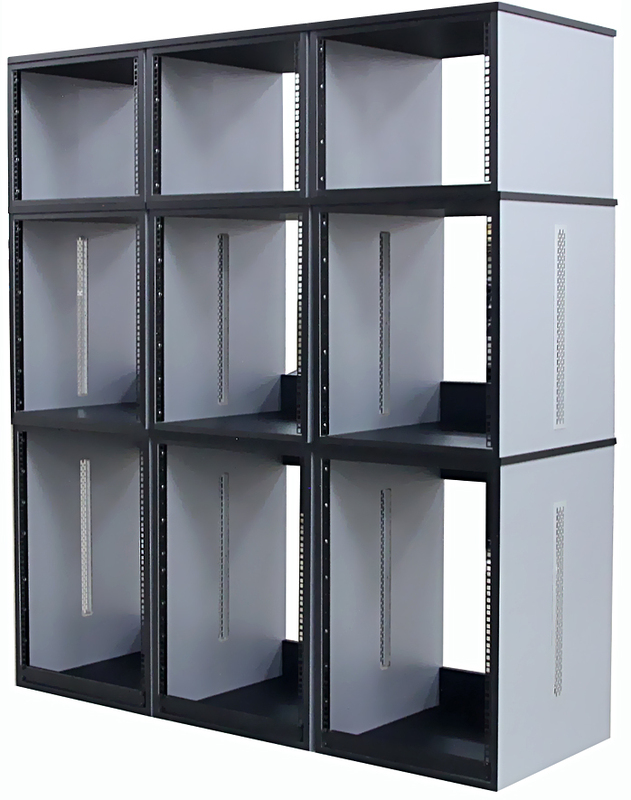 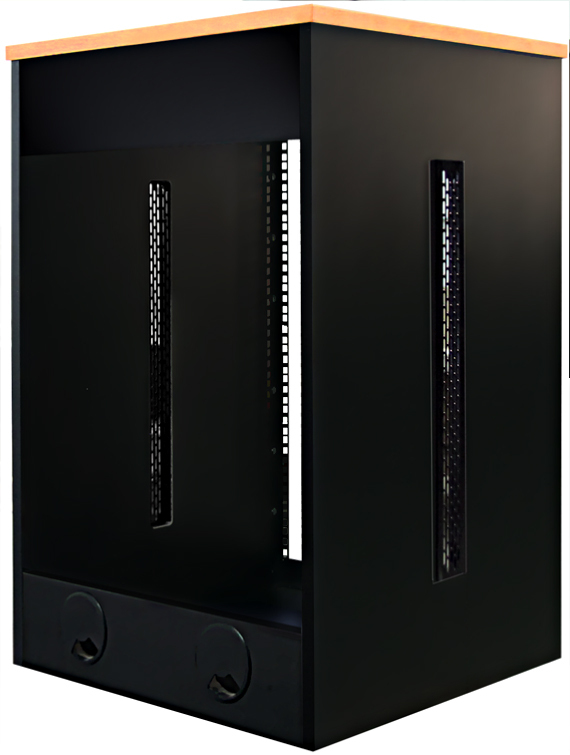 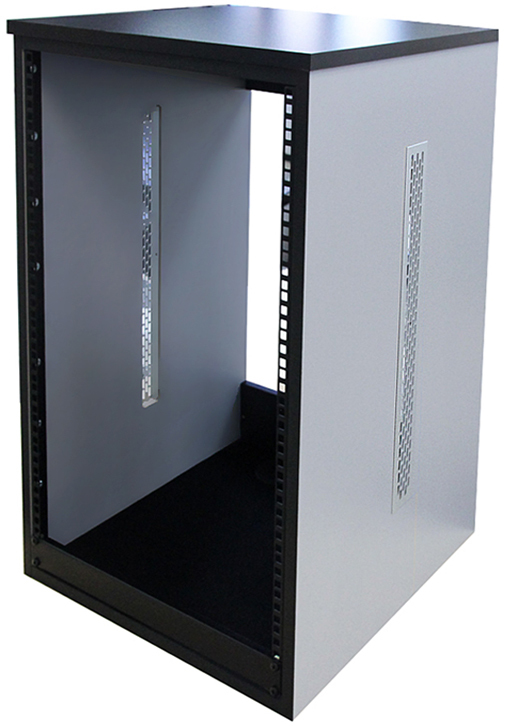 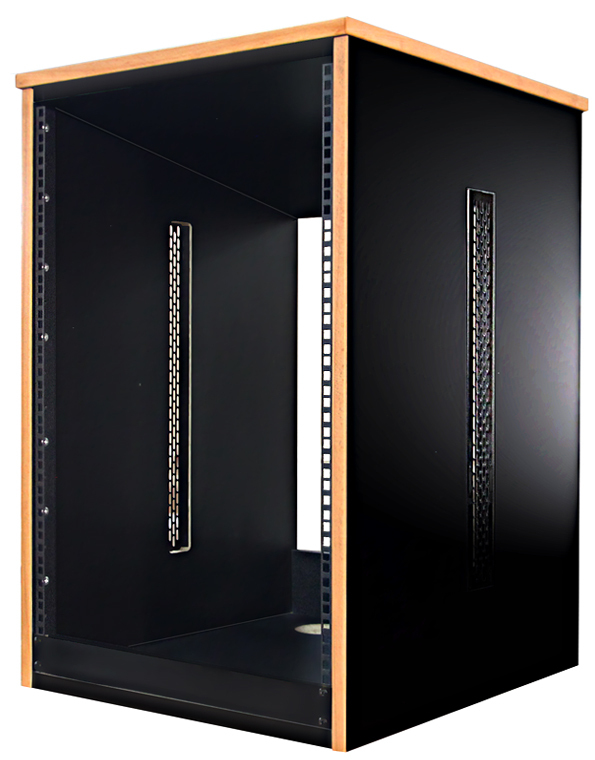 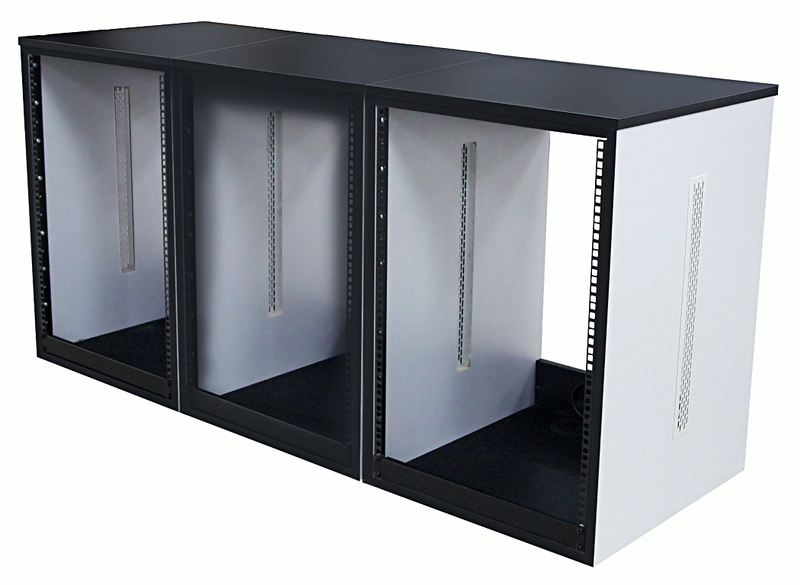 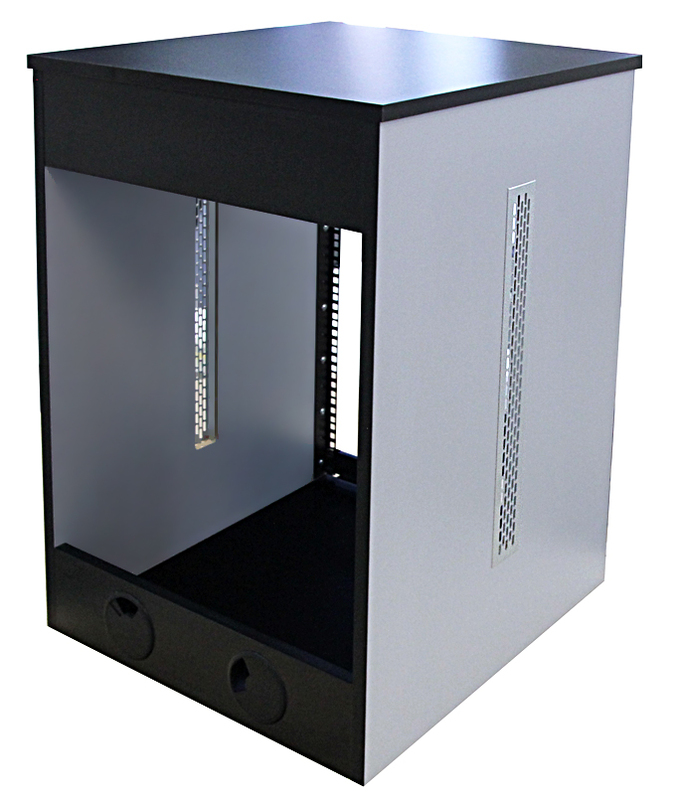 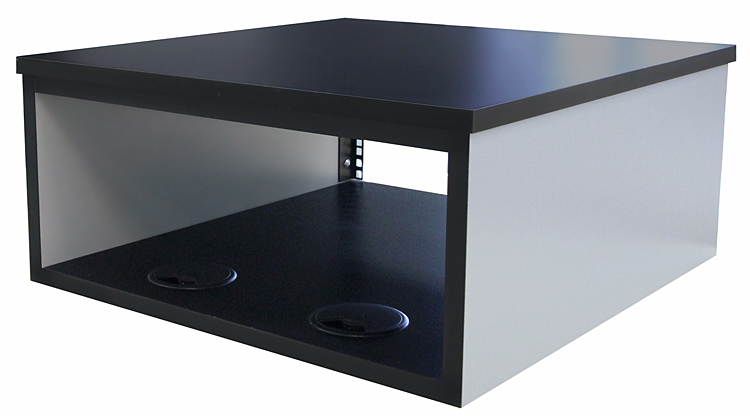 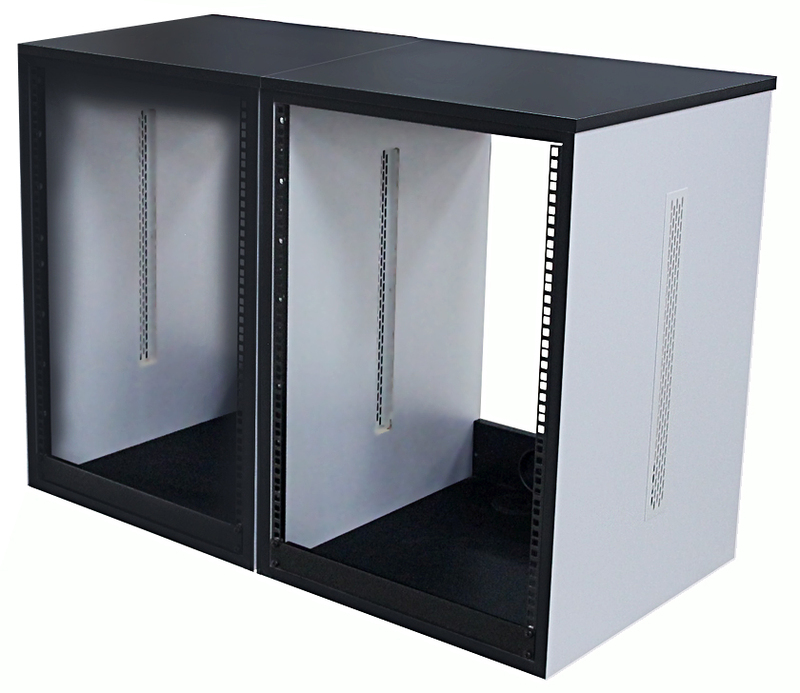 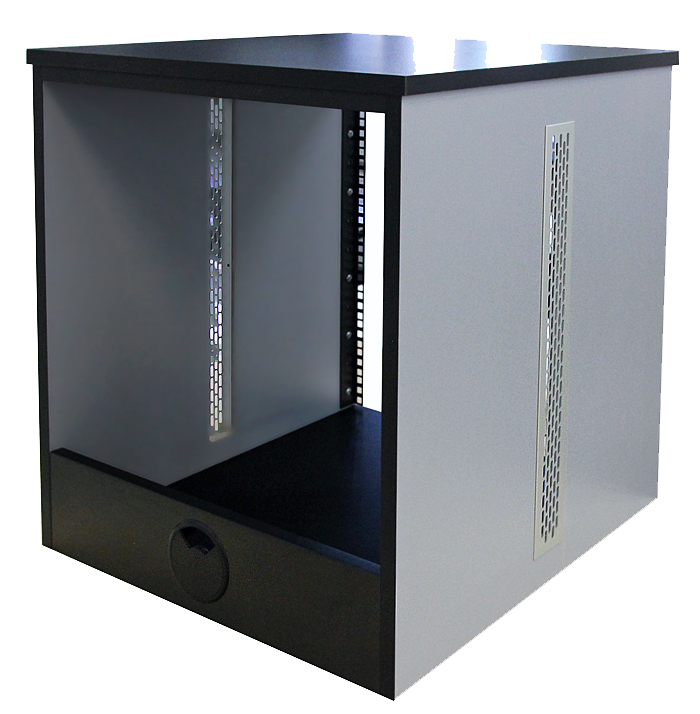 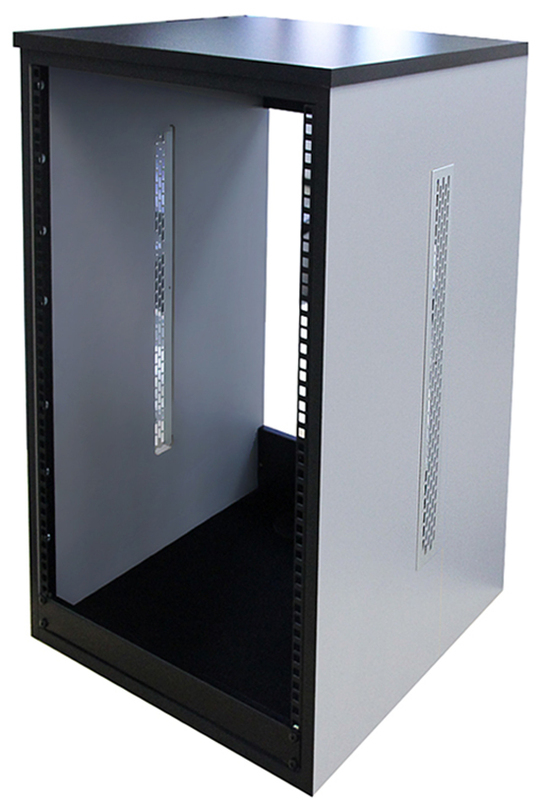 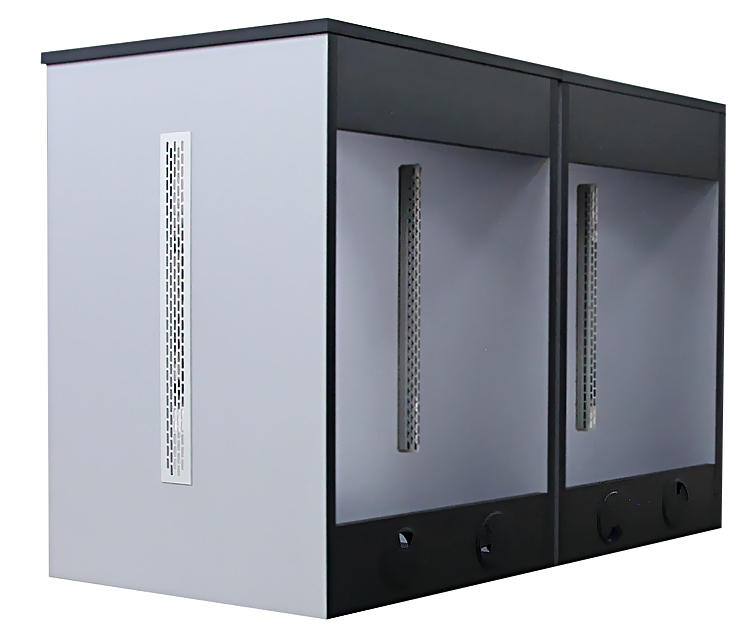 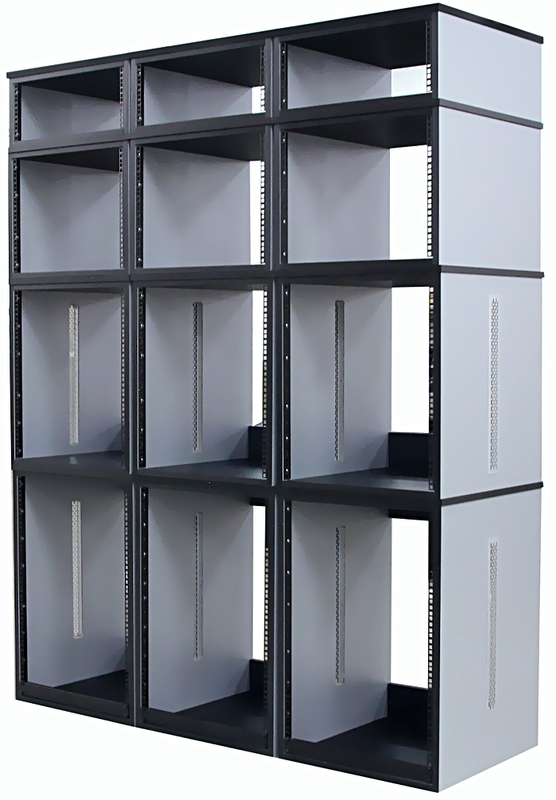  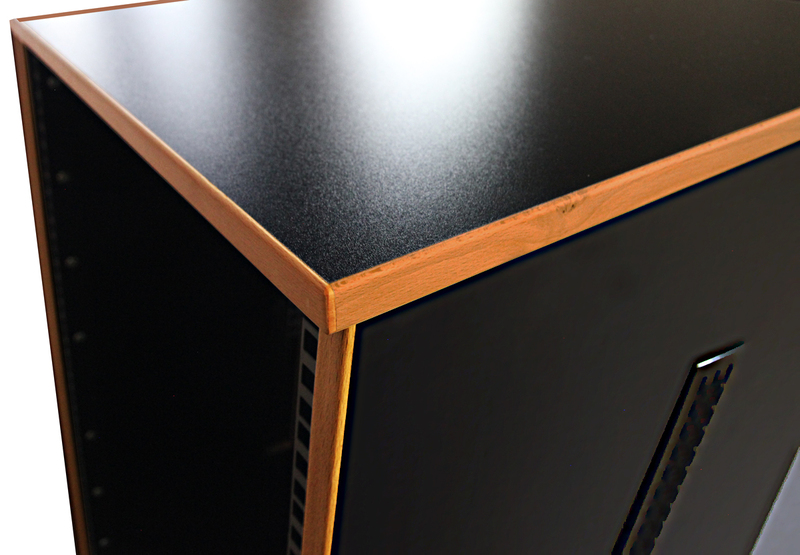 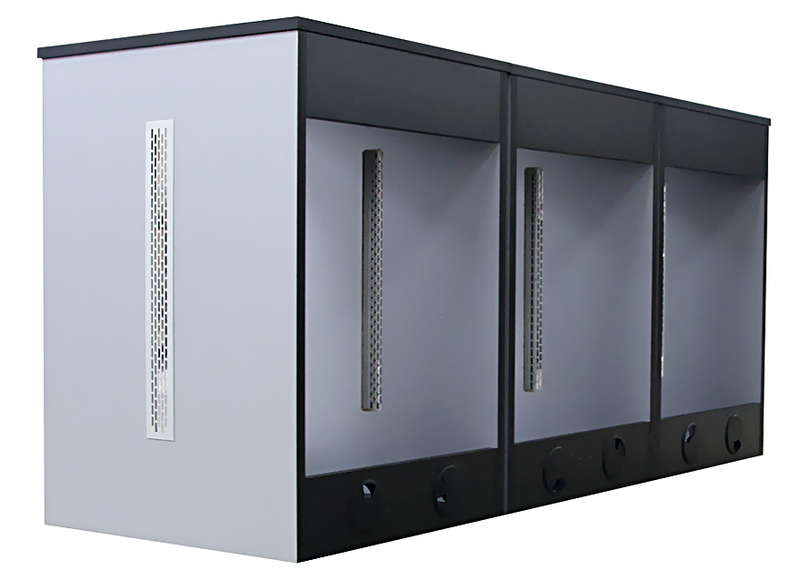 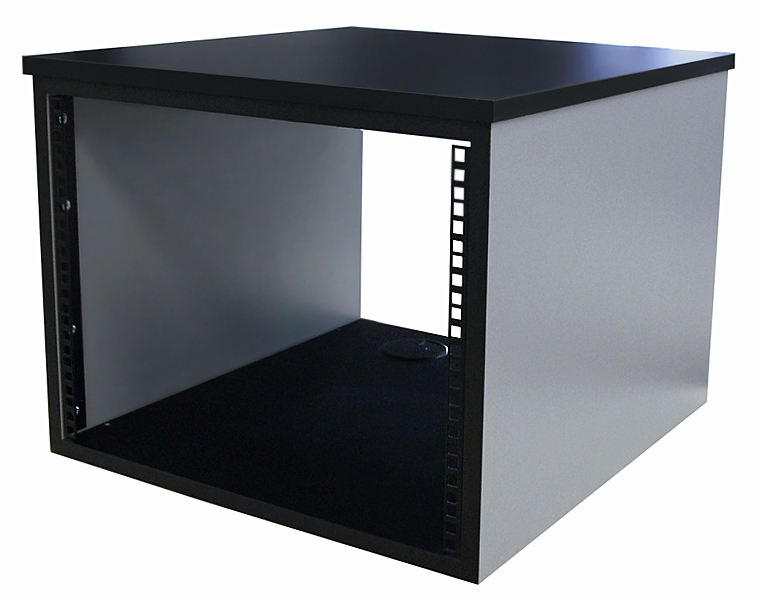 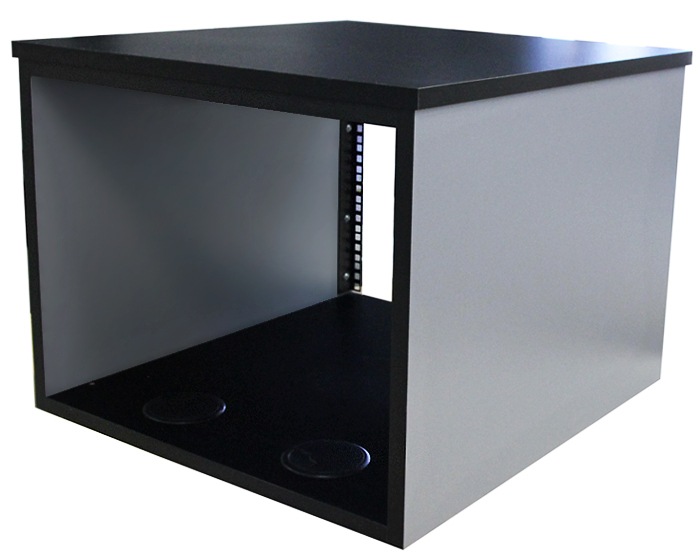 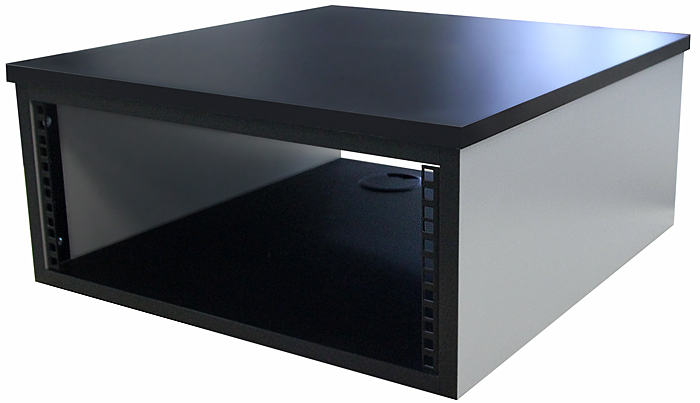 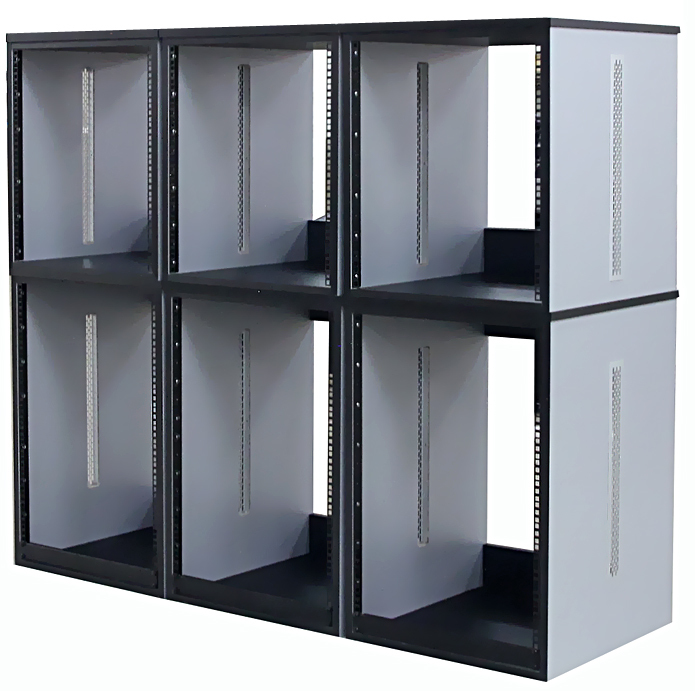 19'' rack multipurpose. 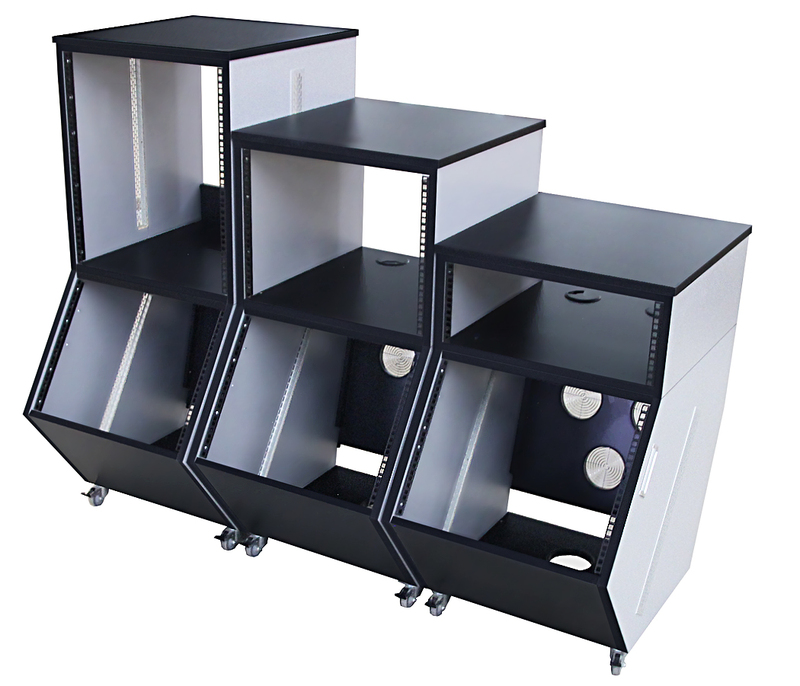 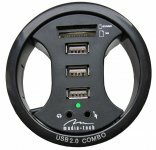 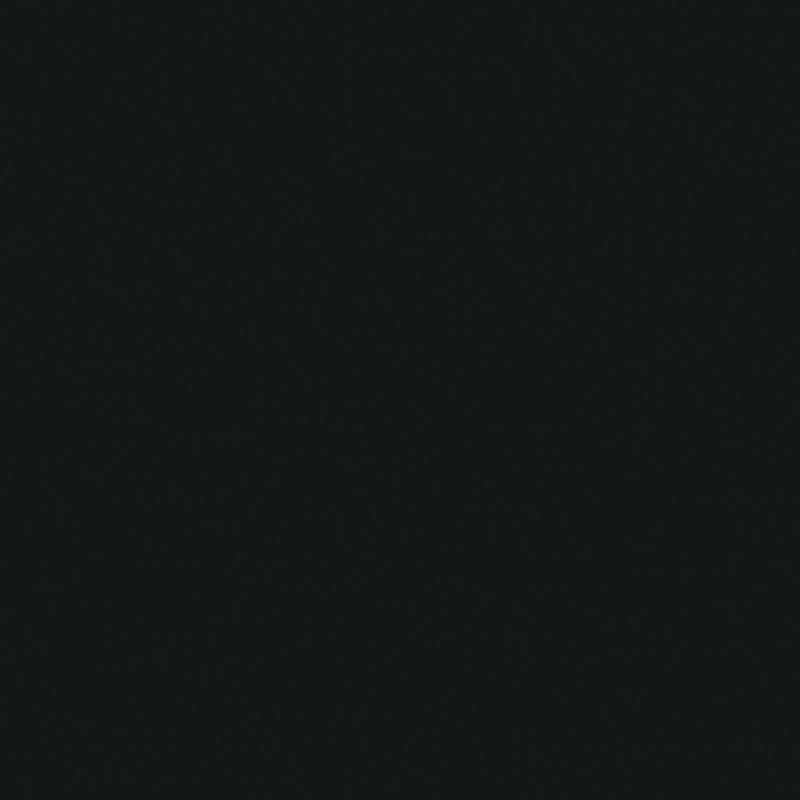 Available in 4/8/12/16/20/24 units, other configurations, upon request. 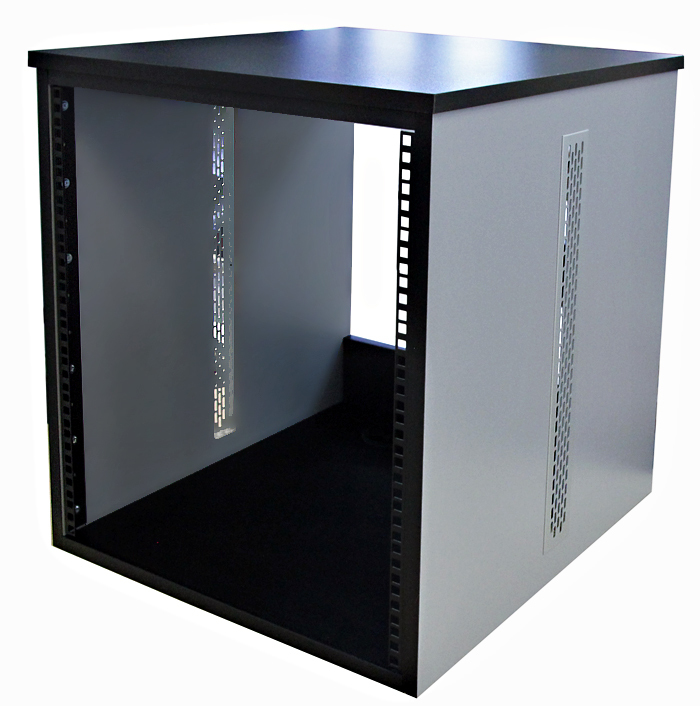 It can also be installed on Ergo-Rack in order to create your setup.